Though written near the end of his career, The Tempest stands first in Shakespeare's First Folio of 1623. Recently redefined by modern criticism as a romance, the play has been read as an escapist fantasy, a political allegory, and a celebratory fiction. 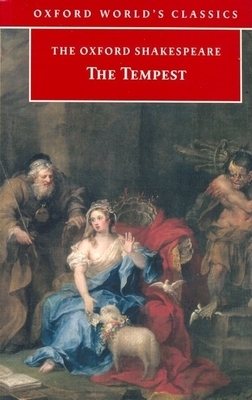 Most often, however, The Tempest is interpreted as a summary of Shakespeare's view of his own art of playwriting. In this edition, Stephen Orgel reassesses the evidence for each of these critical speculations, and finds the play to be both more open and more historically determined than traditional views have allowed. The text has been newly edited, and includes a stage history of its production, from the radical revisions of Davenant, Dryden, and Shadwell to the recent stagings of Peter Hall, Jonathan Miller, and Peter Brook.